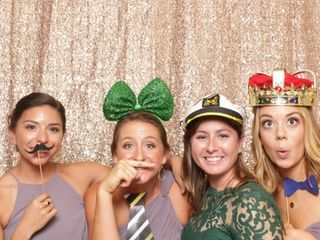 indybooth is a photo booth rental company based in San Diego, California. 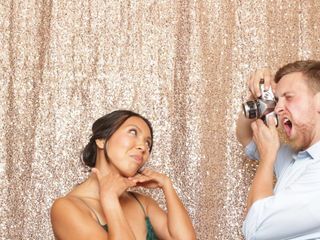 Started as a do-it-yourself photo booth invented for the owners' engagement party, the company now provides couples with a sleek, portable photo booth for their own events. 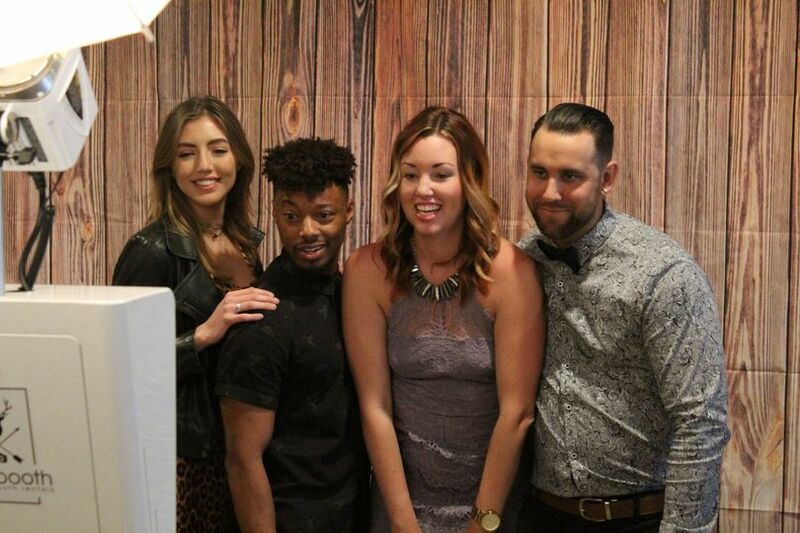 Rather than an enclosed booth, indybooth offers a modern photo station alternative that comes equipped with a professional-grade camera and lighting equipment to create high-quality images. 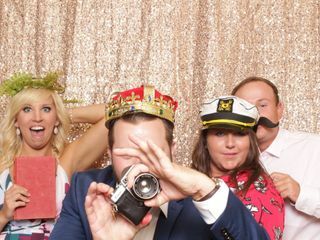 With custom-designed print layouts, over 30 backdrop options, and unique props that stand out from the rest, indybooth brings out the silly, fun side of every guest at the wedding. 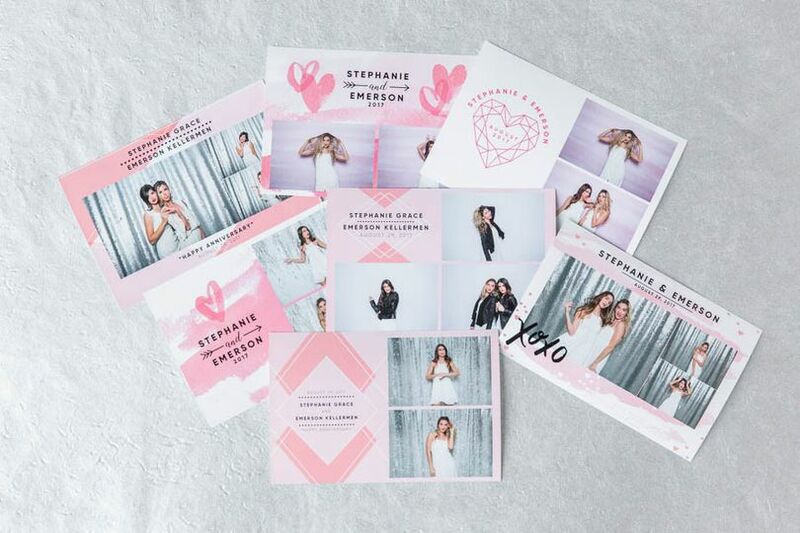 indybooth provides couples with several customizable options to fit their wedding theme, with several print styles, props, and backdrops to select from. There are over 50 layout options, produced on 4x6 and 2x6 prints. The booths also offer video and GIF options, which can be integrated with social media networks. Images are provided to couples on a CD/DVD of images, as well as in a flipbook. All rentals provide delivery, set up, and clean up service. Indybooth is AMAZING! We booked them for our wedding in June. Paul the owner was VERY responsive and very professional and a pleasure to work with. The booth its self is a stand alone outdoor machine that Paul operates on the day of. 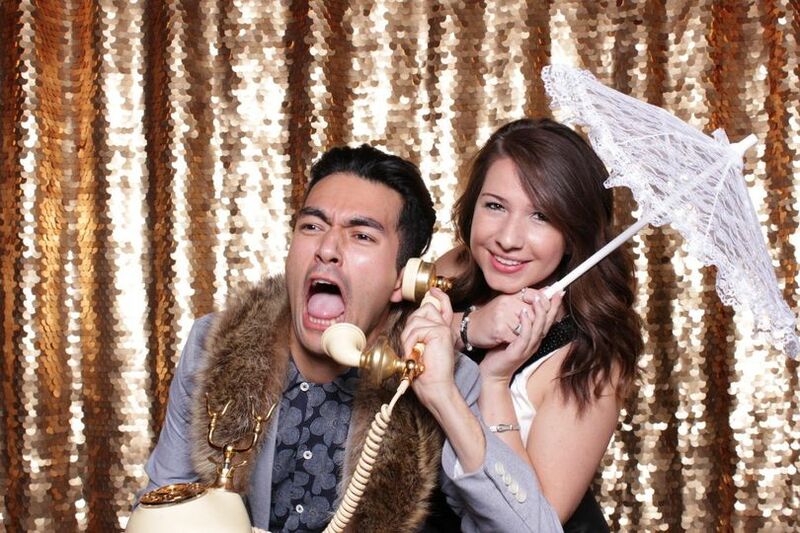 All of our guest raved about the photobooth and really enjoyed all of their props. 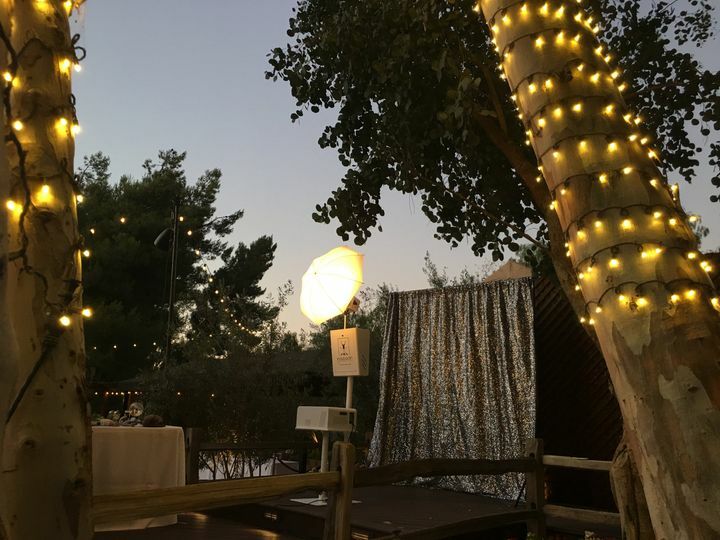 Paul was very flexible with our requests and was incredibly reasonably priced and he sent us all of the pictures for downloading and even connected everything to social media for our guests. They also have lots of choices for backdrops as well as templates for the actual print out for the picture. 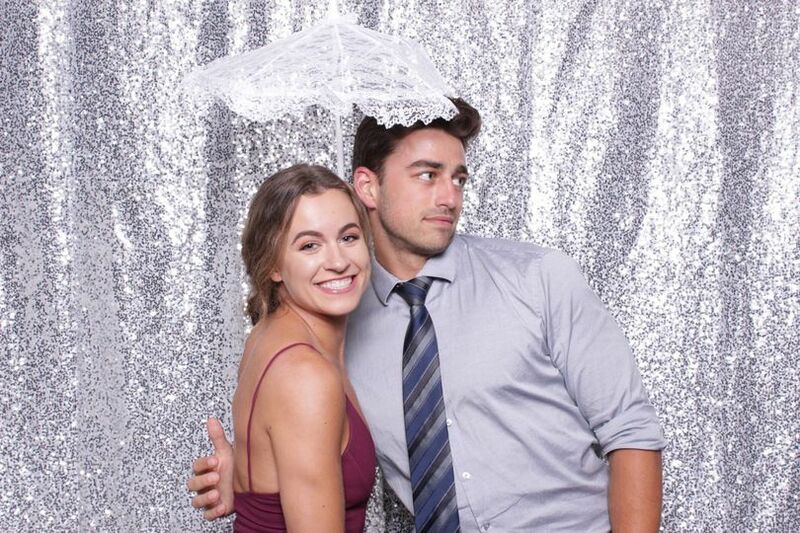 Paul was great and allowed us to provide our own photo album and supplies that he helped the guests put together for us that we used as a guest book and it turned out great! 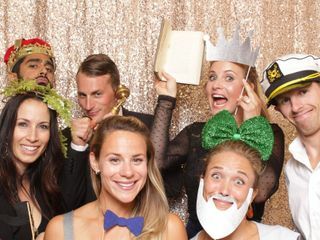 A+ photobooth team. 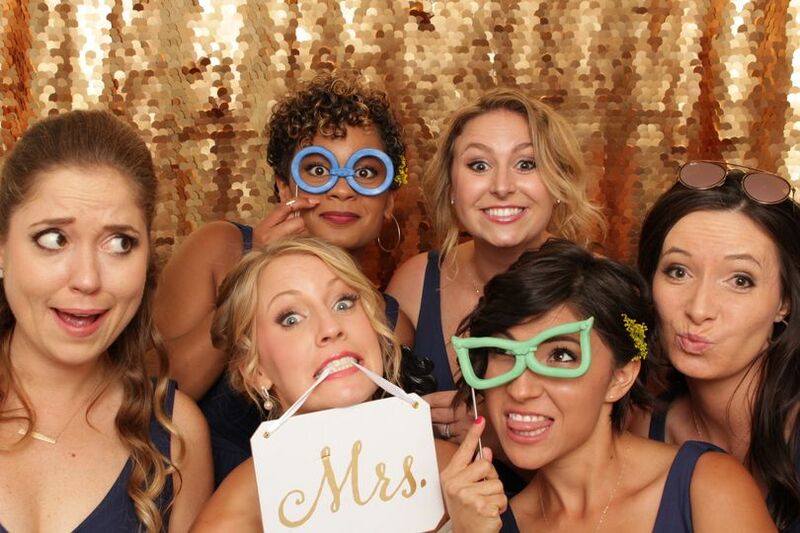 On time, super accommodating, quick to set up, great props, our guests had a blast! Would definitely hire them again. 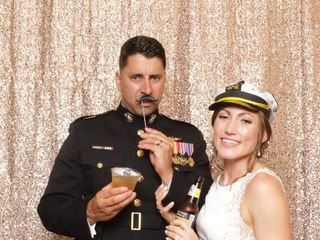 My husband and I loved working with Indy Photobooth. Paul made the process really easy to select templates, backgrounds and make payments. 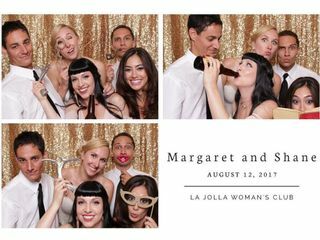 We like Indy photobooth over the other companies because of their San Diego inspired templates, modern to choose from backgrounds and actual props (no paper props). 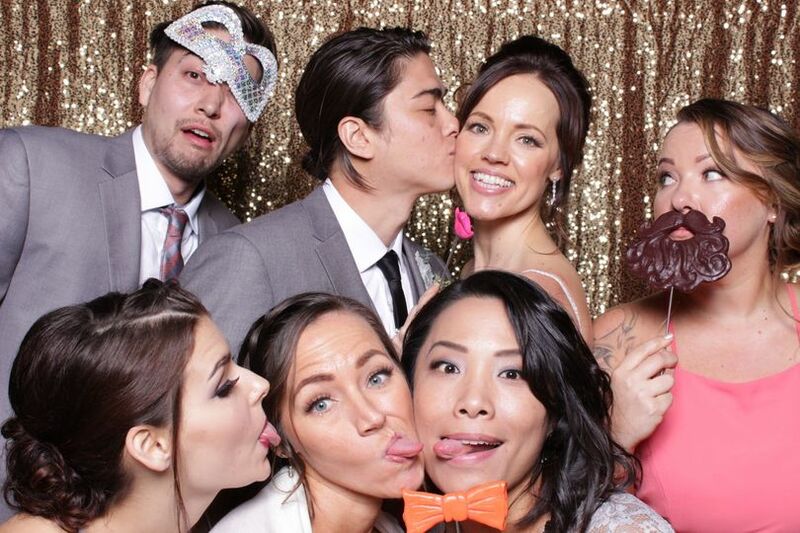 The photobooth constantly had a line of guest because it was so popular. 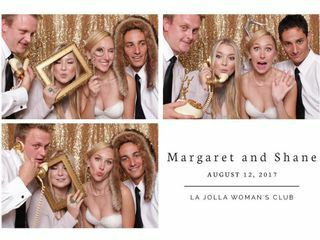 The guys working the photobooth did a great job giving guest direction on where to stand and would re-do the picture if it didn’t turn out well. 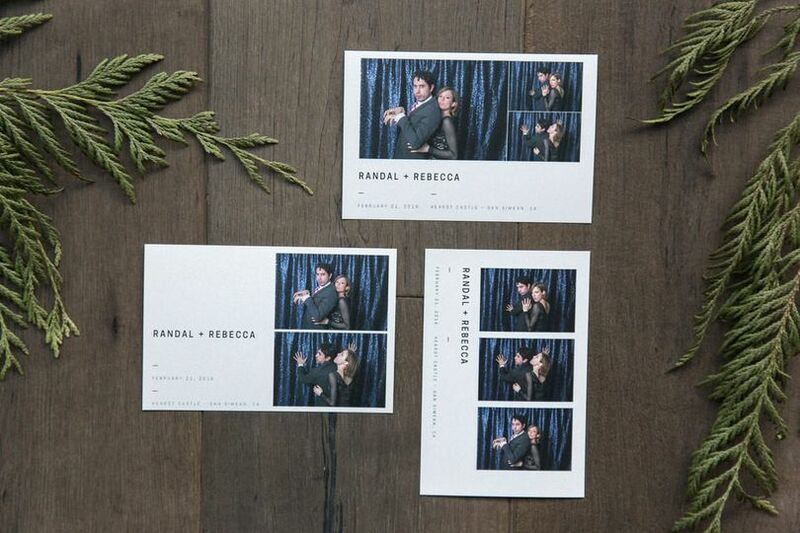 We loved that they printed on the spot, the guest could email a copy to themselves and we got all the digital versions of the pictures shortly after the wedding. 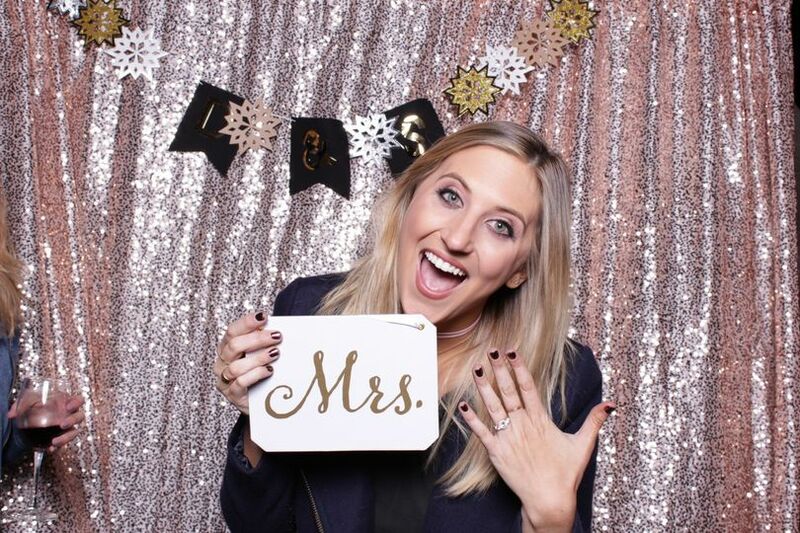 We would highly recommend booking Indyphoto both for your wedding!